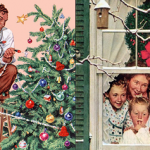 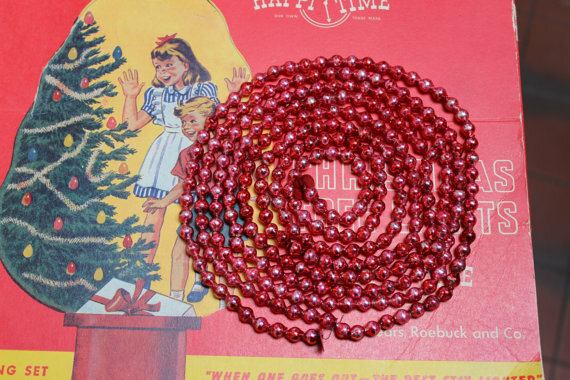 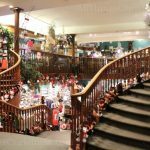 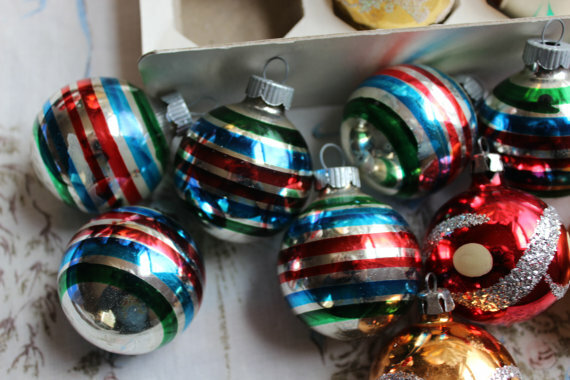 One of our go-to vintage sellers for unique tree decorations and ornaments. 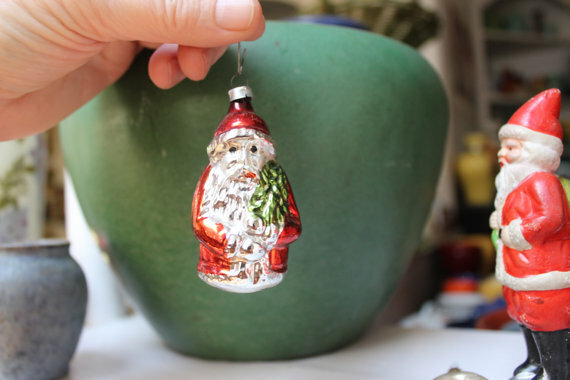 Old glass ornaments and delicate Santa figurines are some of our favourites. 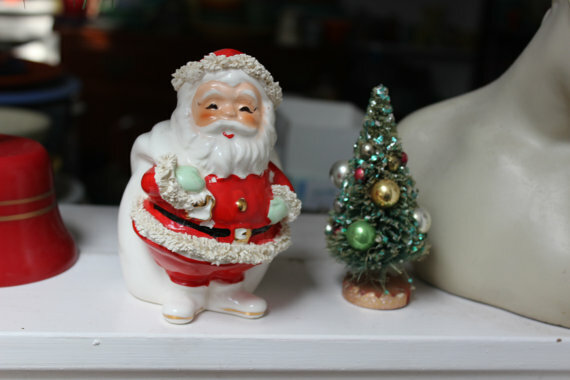 These treasures are certainly a vintage Christmas lover’s paradise, have a look at some of our favourite items she currently has in stock (but hurry, once they’re gone, they’re gone forever!). 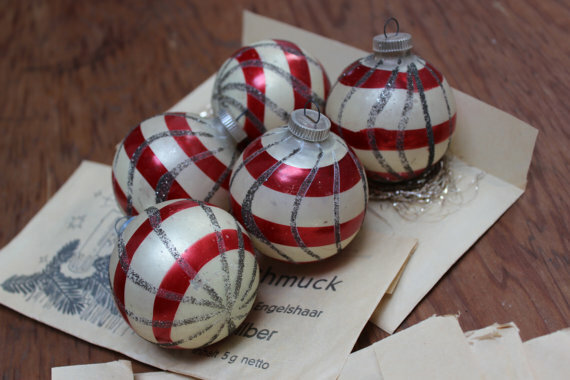 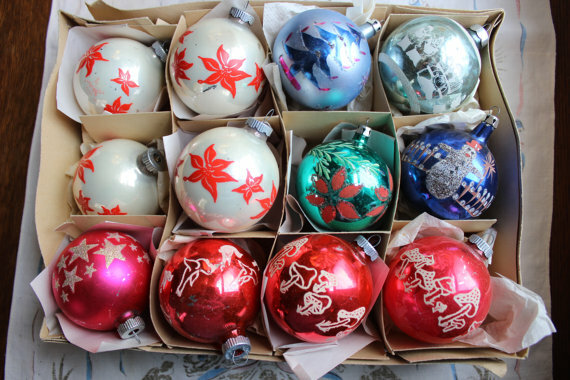 Lots more amazing vintage Christmas Ornaments on Plantdreaming Shop. 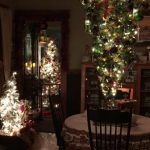 Follow them on Facebook for updates!